Get expert admissions advice delivered to your inbox. 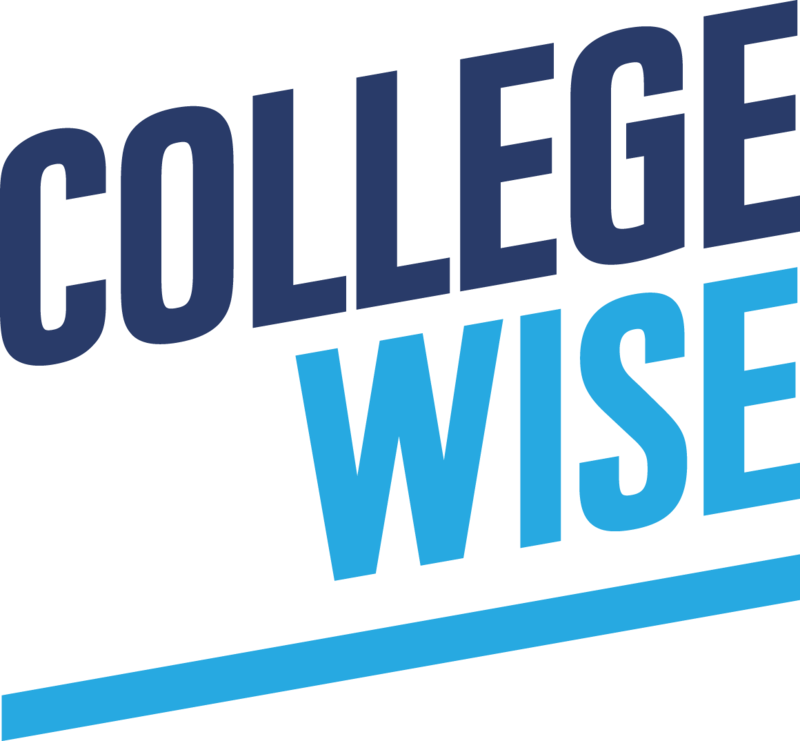 © 2019 Collegewise. All Rights Reserved.